Sturdi Glencrest Black Concrete Parasol Base 25kg provides recommended stability for standard crank & tilt parasols 2.5m and above. 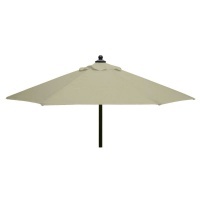 Supplied with 3 plastic ring options which can be added or removed to ensure suitability for all parasols with a stem or centre pole up to 48mm diameter. 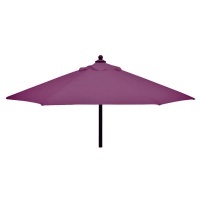 Most universal parasol poles are between 38mm and 48mm. 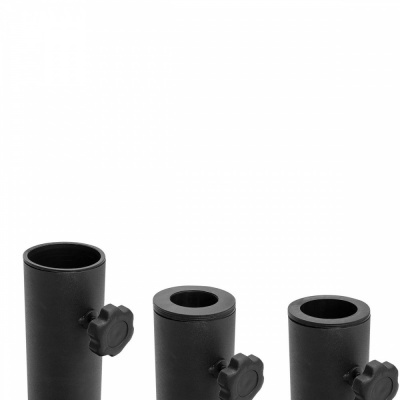 Four rubber feet are located underneath the base to cushion the base when placed on decking, concrete or other hard surfaces. 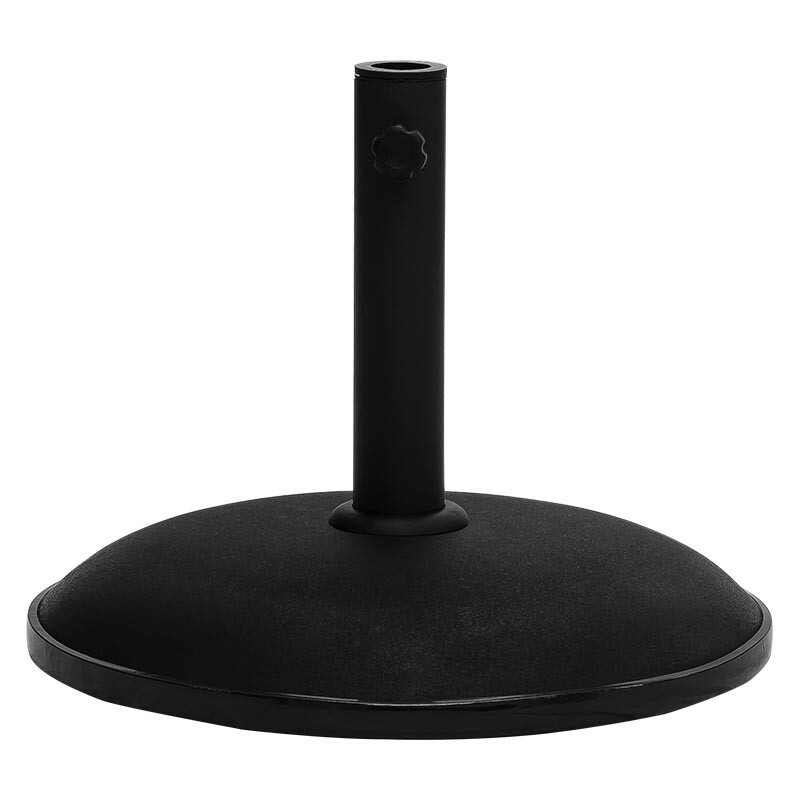 Supporting stem is made from high quality black coloured steel, which contains a thumb screw which tightens to secure the parasol in place.